Say it: I'm a writer! Thank you for your feedback– greatly appreciated. It was important for us to write a book that was reflective of us as black girls, now black women. 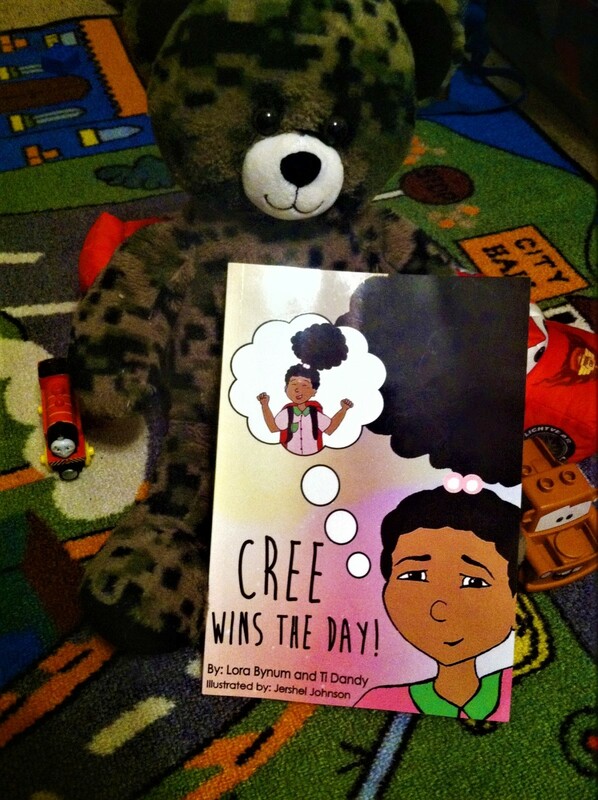 Children of color need to see more books that resemble them when looking to choose books. I hope you have a chance to read the story. Please tell us what you think.